Today I will be doing a review on a product I received from Brandbacker.com. 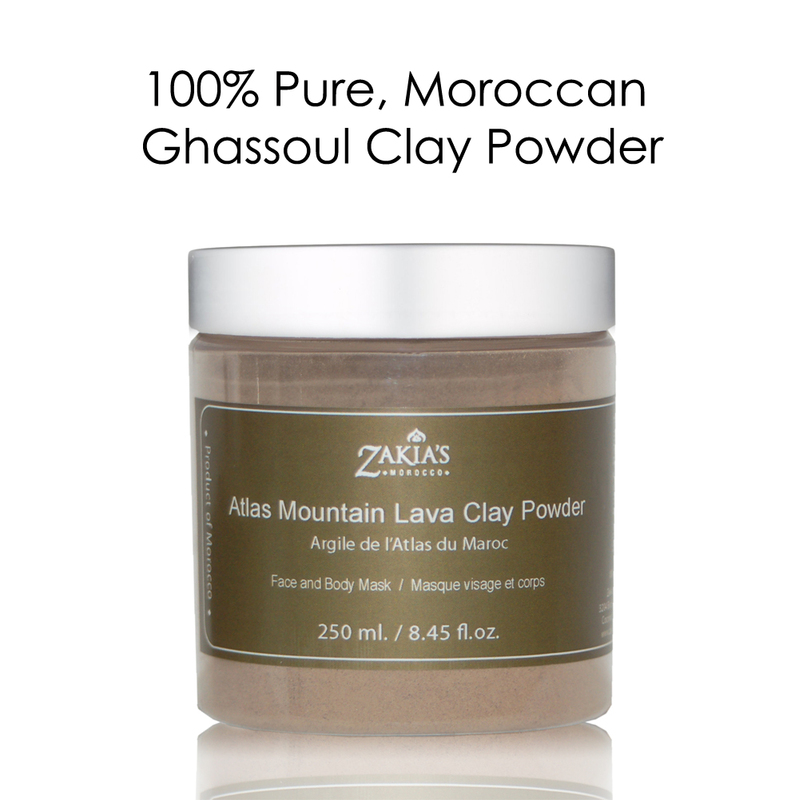 I received a Zakia's Moroccan clay powder I was unsure how to work with this product as it was a brand new product to me! When first opening the product I did notice the powder was very very fine, and a little went a long way. There was no scent to the powder itself, and works great for all skin types! How I used this product was by applying a small amount of water to a portion of the clay powder, then working the water into the powder to get a smooth texture. After doing that I rubbed the mask onto my face only applying a very thin layer like the directions called for! After using this mask 2 times a week for 2 weeks I started to notice right away after the first application that my skin felt a lot smoother, and softer. Like I said before a little goes a long way with this product, and using it 4 times I have not noticed even the smallest amount being used up. I can see having this product for quit a while! If you are looking for a good clay mask for sensitive skin this one might be for you. This post has been sponsored by Brandbacker.com However all thoughts and opinions within this post belong to me. I received this product free of charge in return for my opinion However I would never recommend a product to my readers I am not 100% happy with!